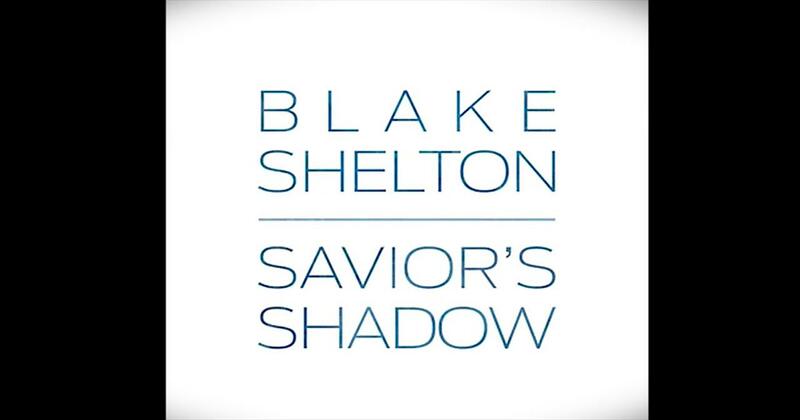 Blake Shelton awoke from a dream with the beginning of the song 'Savior's Shadow' in his head. Following God's lead, he wrote and recorded this inspirational song for all the world to hear. What a beautiful way to worship! 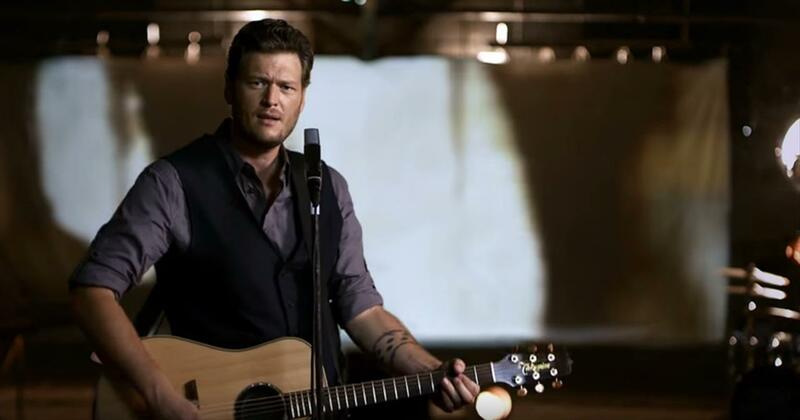 Watch blake shelton music videos free online! Godtube.com also provides videos with blake shelton lyrics, singles, album information and reviews. Whether you're looking for an inspirational and encouraging song for your quiet time with God or an upbeat song to praise Jesus, Godtube.com offers the largest online database of Christian music artists!